Offering you today my new working bull! 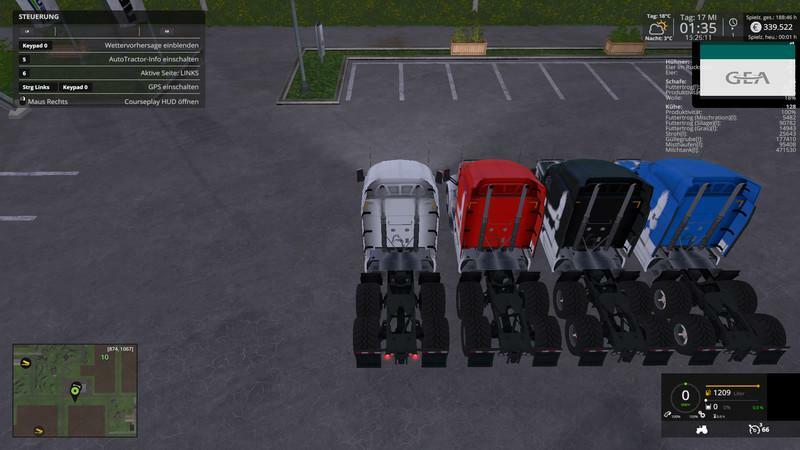 The Peterbilt 579 is still a betaversion and the final comes only in LS17. If you find any mistakes or suggestions for improvement, please let me know by PN.